Simon Cowell’s built his entire brand around being almost impossible to impress. So when the music impresario tells a singer he hasn’t seen anyone better, you know it’s no B.S. 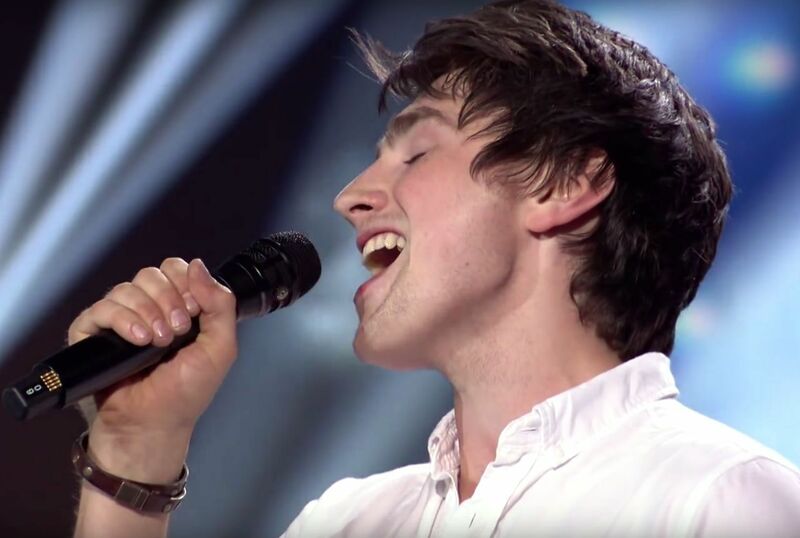 When 21-year-old Irish singer Brendan Murray took the stage for Britain’s version of “The X-Factor,” judge Louis Tomlinson from One Direction told him frankly, “It’s about to get real tough now.” He asked Murray why he deserves to advance in the competition.